One of the oldest building materials known to man and is as popular today as it was a thousand years ago. Modern technology has allowed us to find more and more interesting stone and finishing it to a level of beauty unsurpassed by any other flooring material. 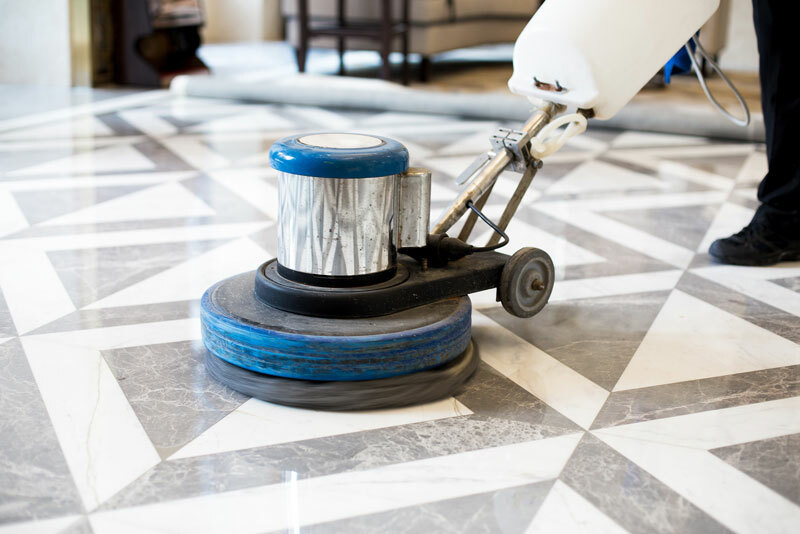 Understanding a little about the nature of marbles and granite will help you to appreciate the importance of a specialized cleaning and maintenance program. Dimensional natural stone is quarried from massive deposits or formations, many millions of years old. The resulting blocks are cut to required thickness, and usually have one surface honed or polished. Tiles and panels are mostly cut to size in the originating factory, and then packed for further shipment. Items such as table and bench tops, vanity tops and furniture are generally made to your specific requirements from polished random slabs. All of these finishers have something in common: each surface is essentially a cross section of the material – as it originally appeared in the massive deposit. A processed surface reveals the unmistakable character of that piece of natural stone. A honed or polished surface is achieved by grinding the cut face with successively finer grades of abrasive. A honed finish stops short of a full polish, and is a viable surface treatment for flooring. 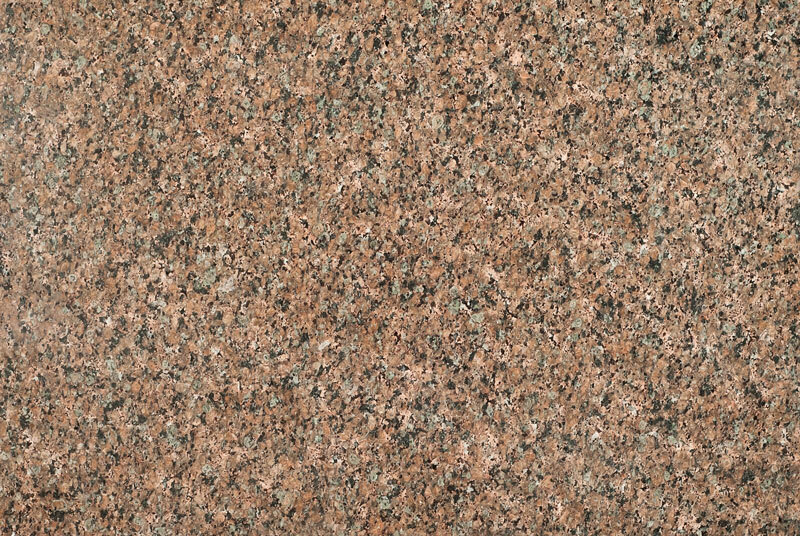 Less “compact” materials such as sandstone and some limestone cannot always be polished and routinely are offered in a honed finish. Other marbles and harder limestone that can be easily polished are sometimes honed to take advantage of the simple fact that minor wear and tear is not obvious on a surface that has an overall “sheen” rather than a “mirror finish” polish. A polished surface, however, is the only way to fully appreciate the color and pattern of natural stone, and is far more popular. 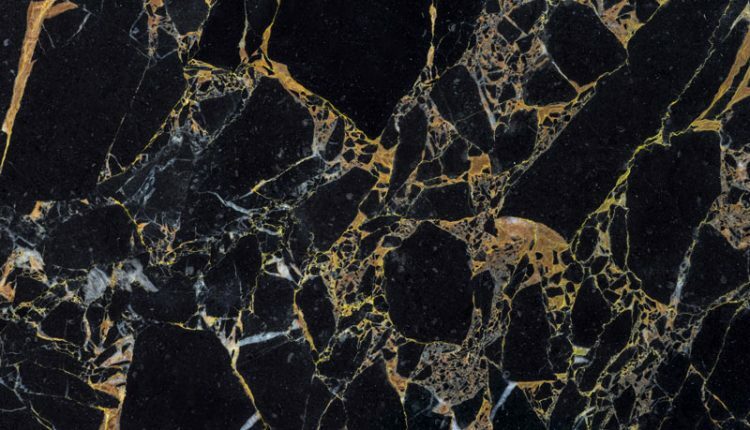 When a surface “closes” over and a polish is achieved the true colors of the natural stone can be fully appreciated, along with the intricacies of the pattern or veining. A polished surface is not an applied finish, and cannot easily be replicated, but it has the advantage that it is relatively impervious to minor soiling by denying dirt particles a rough surface to adhere to. Accordingly, a polished stone surface can be very easy to maintain, in addition to looking great. 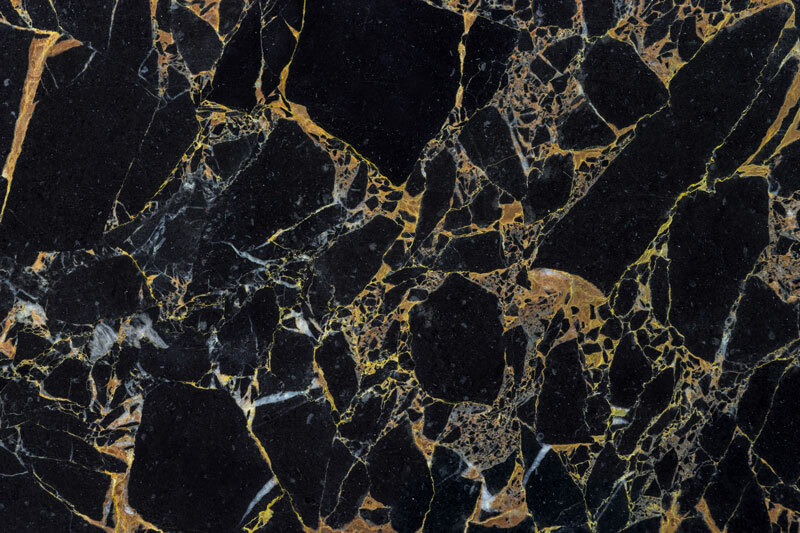 A polished surface doesn’t change the nature of the stone, and cannot by itself protect the material from all the influences that may be encountered in daily use over the years. Remember that we are dealing with a cross section of the stone. That cross section can unlock the secret of the stone’s hidden colors and patterns, but in doing so it can expose the stone to elements for which no natural protection is afforded.